A new TV trailer has been published today via YouTube for the upcoming and highly anticipated Blade Runner 2049 movie from executive producer Ridley Scott and director Denis Villeneuve. 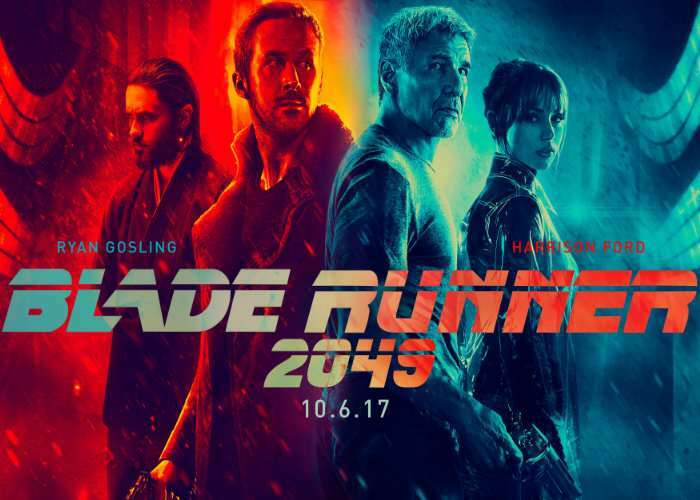 Blade Runner 2049 explodes onto cinema screens worldwide on October 6th and continues the story from the original iconic Blade Runner movie. Check out the latest teaser trailer below to learn more about what you can expect from the story.